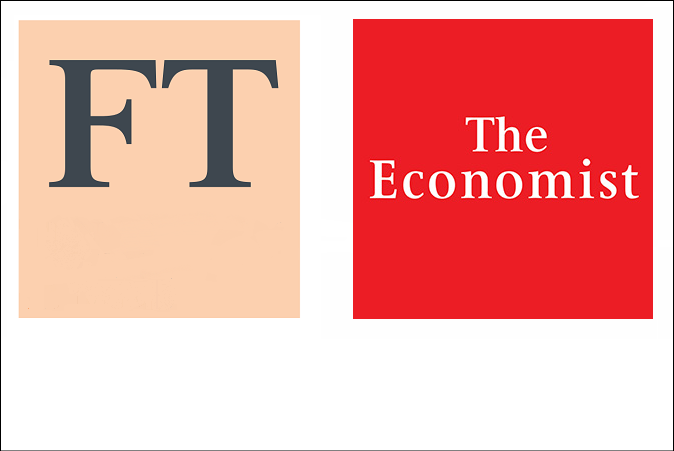 View the 2016 european and worldwide rankings for the Strathclyde MBA. 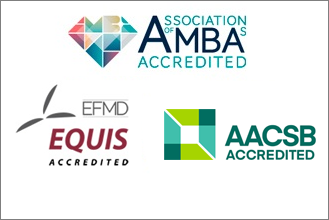 Find out more about Strathclyde’s MBA triple accreditation status. 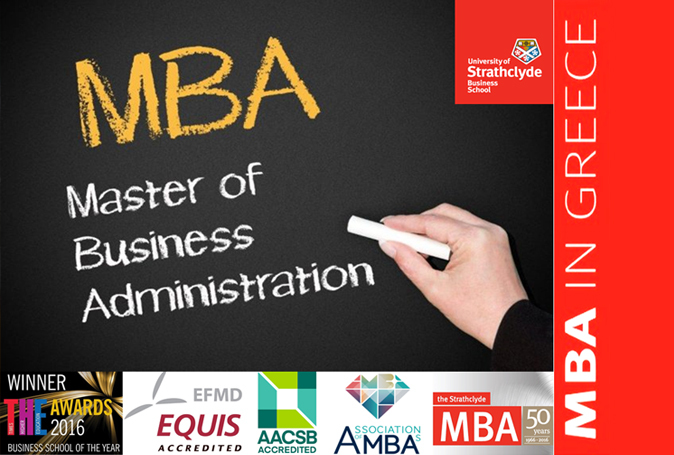 The Strathclyde MBA is highly experiential and based on collaborative learning. One of the best MBA learning experiences in the world. 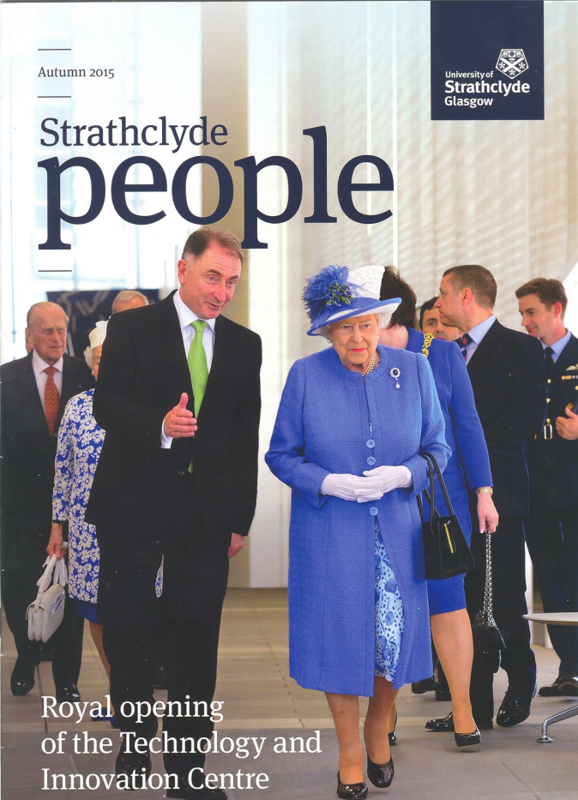 Interested for a Strathclyde masters in UK? 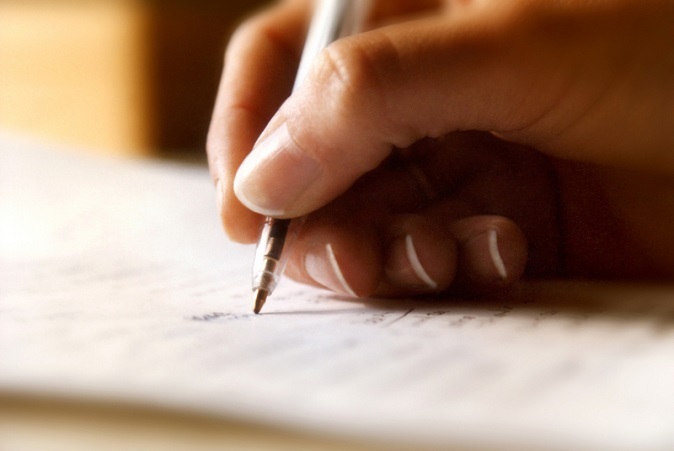 Find out how IMS can help you. 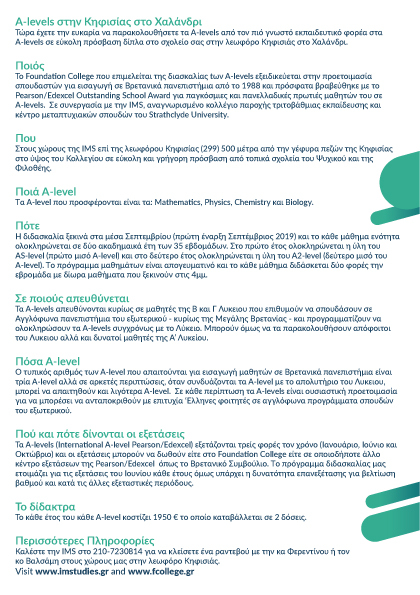 View the upcoming events and open days of University of Strathclyde – Greek Center. 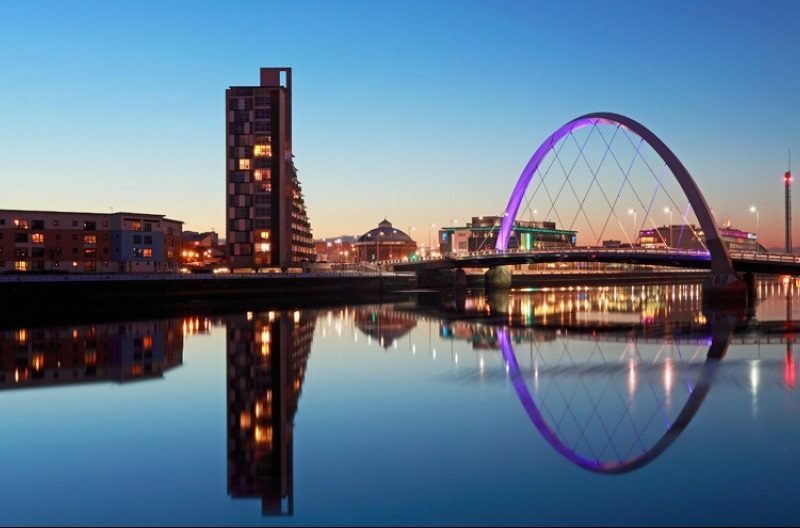 See what our alumni have to say for their Strathclyde MBA experience. 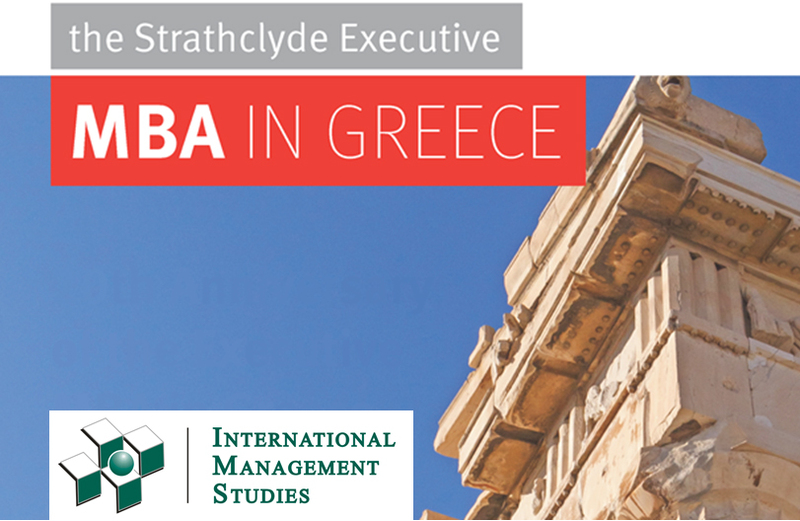 Explore the international programme of Strathlyde MBA. 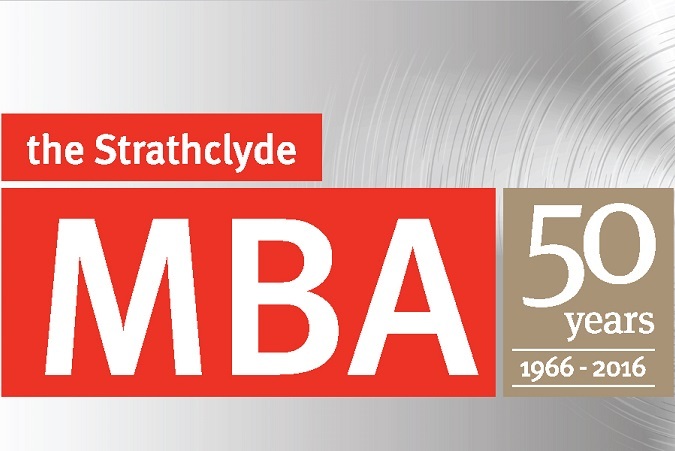 Get your research and consulting skills to the next level with the prestigious Strathclyde DBA. Interested to attend one of our events? 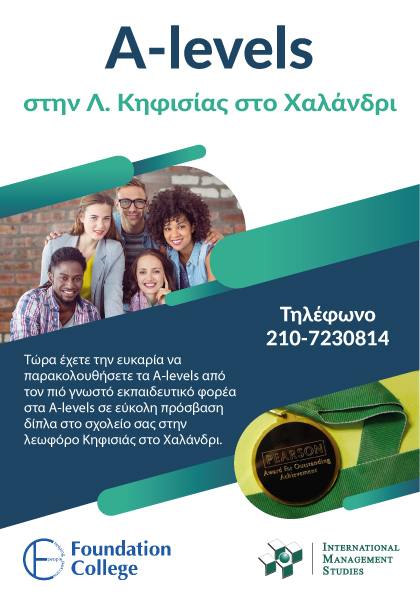 You can meet us and discuss your career plans in person in the next open day or educational event we participate. To find out more, select one of the upcoming events below.